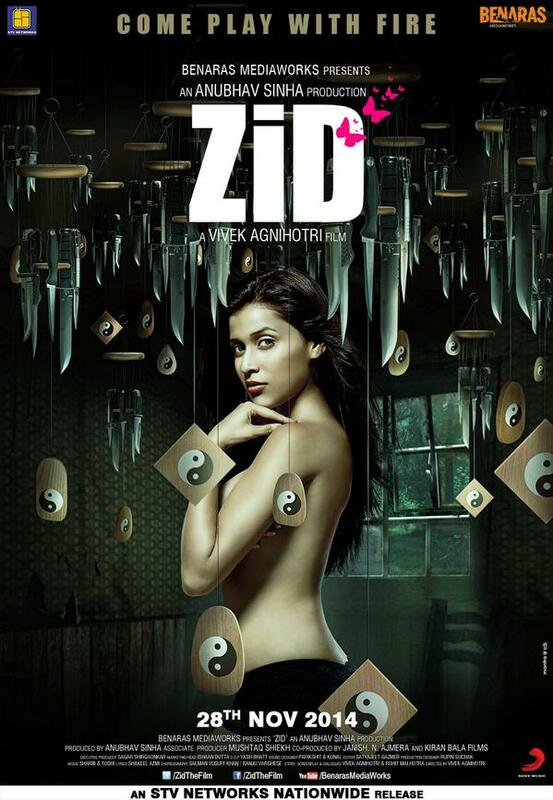 The film known for much hypes and over expectations named Zid has now entered its main weekend day today on the big screens. It is the latest psycho thriller movie based on the story of a girl and her unique love life. Film opened with average remarks from the viewers and managed to get a satisfactory income within first two days of release but Sunday has remained just ordinary for the film in spite of free time for public. Today being the third day of release for Zid, film got good advantage of Sunday being a main weekend day but not to satisfactory level. More audience went to cinema halls and multiplexes for watching the film as compared to past 2 days as it was holiday. Overall Sunday performance of film is normal and third day income of Zid is around 3.12 Crores making its 1st weekend business to be around 8.68 Crores. Drama movie Zed Plus though released along with the other competitor Zid and Ungli, has overcome in the first weekend as per the reports. Occupancy and overall figures received today were quite same as compared to the first two days. The satirical factor has resulted in some help for the film in attracting the family audience. Zed Plus movie is doing well on big screen and by the end of Sunday it collected some relevant figures in its account. Total Sunday or 3rd Day Collection of Zed Plus is around 13 Lacs* making its aggregate first weekend income to be nearly 40 Lacs*.